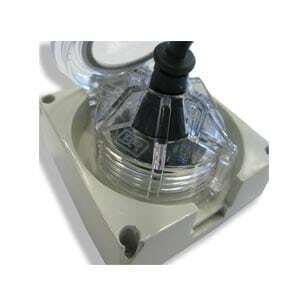 Captive plugs are a main stay in data rooms and data centres throughout the world. The need for secure power cables is to ensure equipment doesn’t lose power due to accidental disconnection. Typically, if you have a basic 15A input lead on a power distribution unit and want a captive plug you need to remove the lead and place the captive ring onto the cable before rewiring. 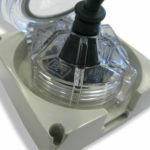 B&R’s new split captive plug ring solves this problem with a unique 2 piece design, which allows the user to remove without cutting leads. 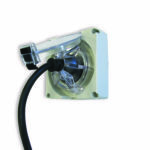 The design eliminates expensive rewiring costs as well as adding security to basic extension cords. 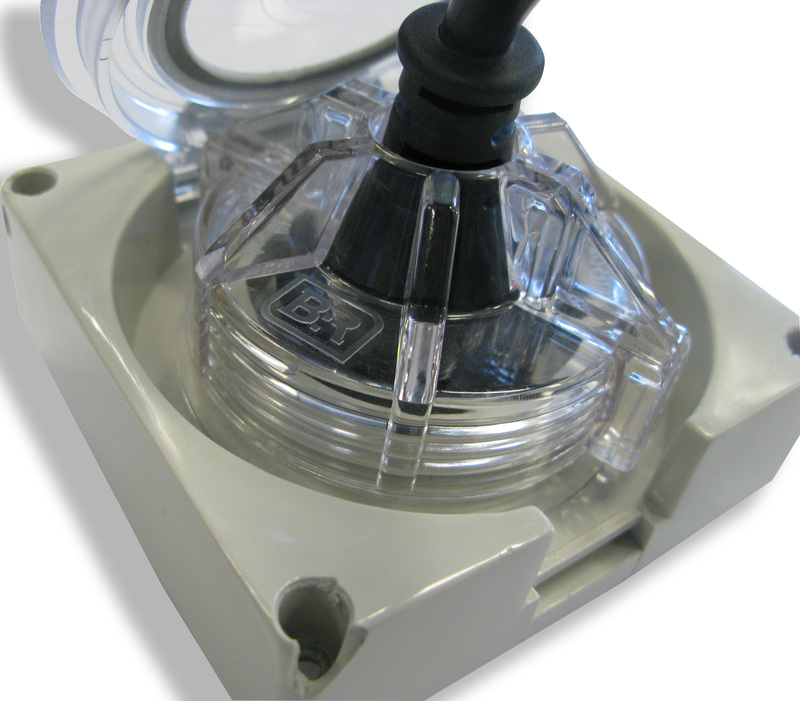 For 10A and 15A connections the captive ring is a plastic component that needs to be put onto the input cable prior to wiring. 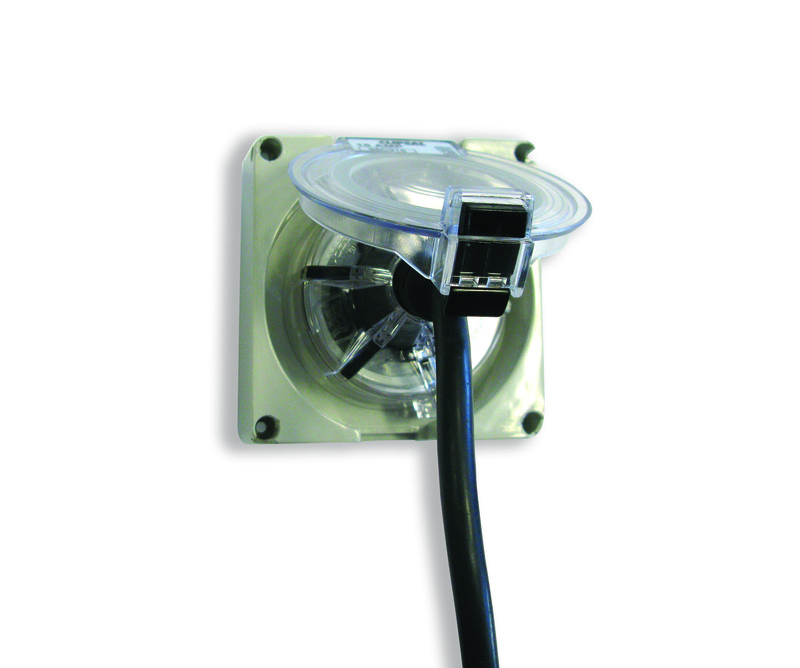 Easy split mechanism to allow the retrofit of the plug ring without cutting the lead. 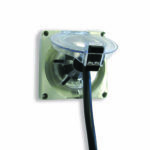 The B&R split captive plug ring will suit most 10A or 15A single phase moulded SAA plugs. 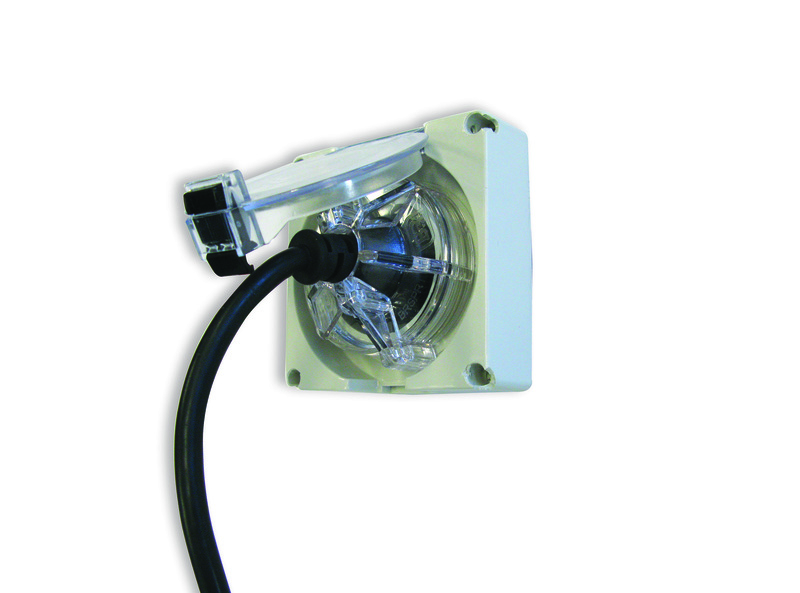 The plug ring will screw onto typical IP66 sockets similar to the 56 series. The clear design allows you to see if the plug has a good connection.